Turquoise waters and picturesque snowy mountain peaks frame the exquisite town of Lake Tekapo. Located in the Mackenzie Basin, a three hour drive south west of Christchurch, Lake Tekapo is favourite spot for both locals and visitors. You can happily spend your time enjoying the natural beauty of the glacial fed waters of the lake. If however, you want for more, then Lake Tekapo has plenty on offer. Get your snow shoes on and go skiing. Dive in for some water fun on the Lake. Check out the best photo spots. If you want to add a shot of the most photographed location to your holiday snaps then head to the Church of the Good Shepherd. Perched on the shores of the lake with the Southern Alps as a backdrop, it is Instagram worthy and definitely #nofliterneeded. If frolicking through a field of wild flowers is more your style then Lake Tekapo’s abundant Lupins will tick all the boxes. Blooming in all their purple and pink glory through late November to February, it is the stuff of picture books! 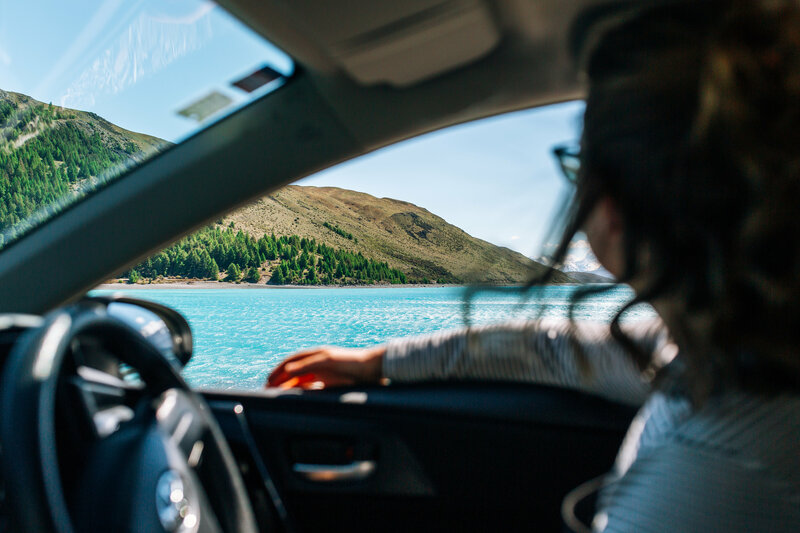 Easy to get to when you hire a Snap Rentals car, Lake Tekapo is most definitely a destination and not just a pit stop. Soak up the beauty of the Mackenzie Region and make your Insta followers #jealous.